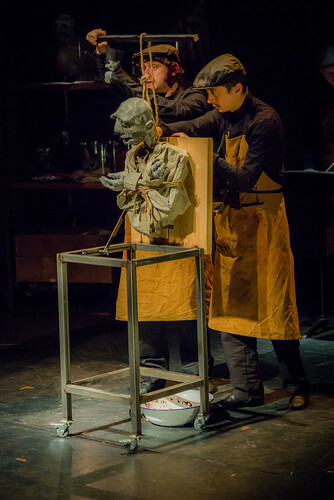 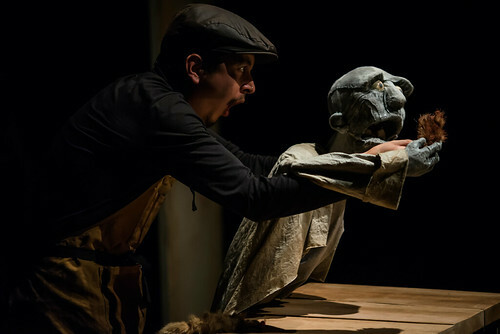 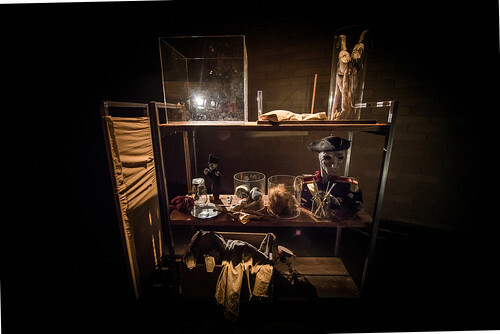 A monstrous chamber opera for puppets based on the true story of Tarrare the Freak, an 18th century French revolutionary spy with an insatiable appetite for live cats, amputated limbs and the occasional toddler. 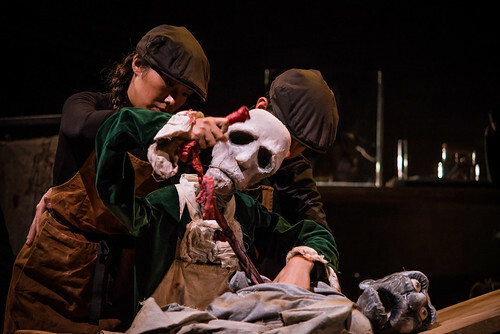 Tarrare’s grizzly story ends on the autopsy table – a defining moment in medical history. 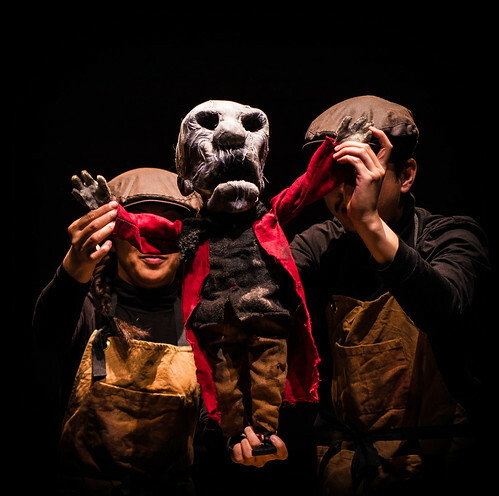 After sell out productions at Bristol Festival of Puppetry and Suspense festival in Autumn 2015 – Touring nationally in early 2017.